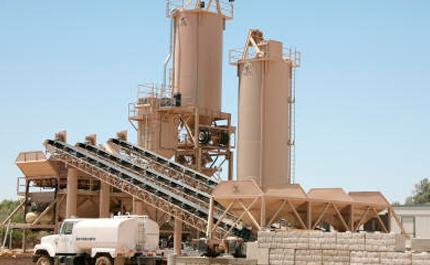 Whether you need complete project planning, Aggregate & Mining Equipment, Concrete Batch Plants, Crushers, Conveyor Systems, Dust Collectors, Installation and more, we’ve got you covered. 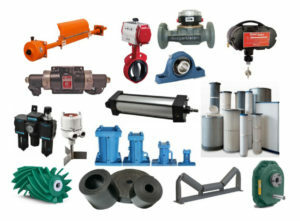 We ship Industrial Equipment Parts and Components Worldwide. We have thousands of Parts & Components in stock ready to ship anywhere in the world. We provide replacement and repair parts for concrete, aggregate and material handling equipment to get your plant back up and running as fast as possible. 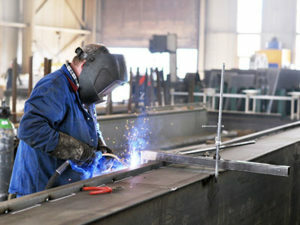 At Gulf-Atlantic we not only install the equipment we sell, we also offer full custom fabrication and repair service. Replacement bins, hoppers, gates, conveyors, ladders and cages, walkways, etc., are built to your specifications and installed on your site with the minimum of down time for your operation. Since 1995 Gulf Atlantic has provided solid project management and planning. Our experienced team works every day to coordinate customer projects and guide them through the entire process down to the last detail. Since 1995 Gulf Atlantic Equipment has been supplying industrial equipment, parts, and components to contractors and distributors worldwide. We take great pride in the quality of our industrial equipment and level of service our clients have come to expect. Rest assured, when you work with Gulf Atlantic Equipment your proprietary needs and information will be held confidential and to the highest standards in the industry.